The preliminary steps to WINE-LIST.ME took place in West London during the autumn of 2010. The idea of making Fine Wine Travel Guides as Apps emerged while planning our own wine trips. The initial research and writing was done while working as a Sommerlier in Kensington. In the spring of 2011 the founder chose to leap and dedicated himself full-time to the project. The guides are the product of years of extensive research and writing; reading on and visiting wine regions, producers and winemakers. Not forgetting the privilege of indulging in a countless number of precious wines. It has truly been a life enriching journey. The articles was added to WINE-LIST.ME in 2013 and aspires to inspire you. 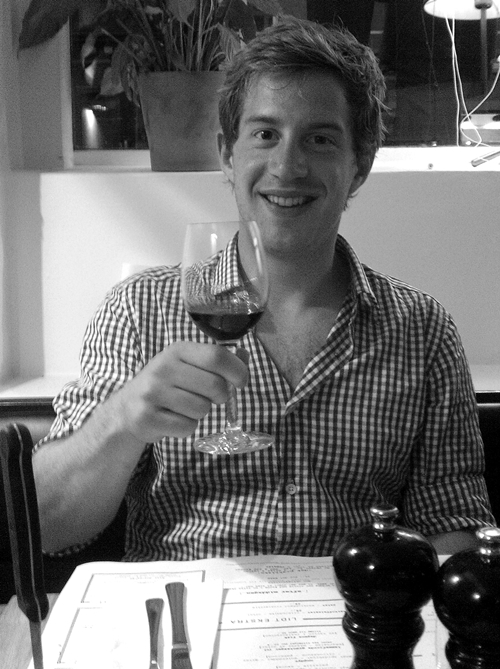 Casper is the main contributor and founder of WINE-LIST.ME. He discovered his passion for fine wine early on, and developed it by working at prestigious restaurants, the legendary Hotel d’Angleterre, and most recently for the Royal Copenhagen Shooting Society and Danish Brotherhood at Sølyst. Casper was initially based in London for several years, when not on the move with longer periods in the different wine regions, but he has now returned to his hometown Copenhagen. He holds a Masters degree in Economics from the University of Copenhagen. 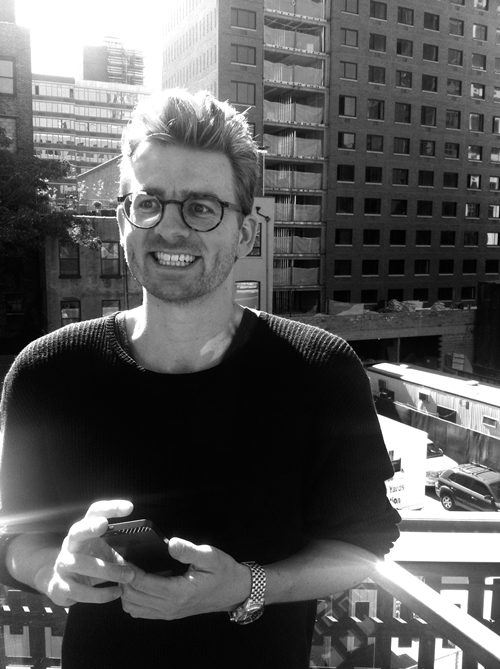 Our app developer Emil was first introduced to the project in 2012. He has cleverly constructed and coded the architecture for our native Android and iOS apps. Emil holds a Masters degree in Computer Science from the Columbia University and is based in Brooklyn, New York.